Video game enthusiasts, this is one series you’ll be keen to watch. 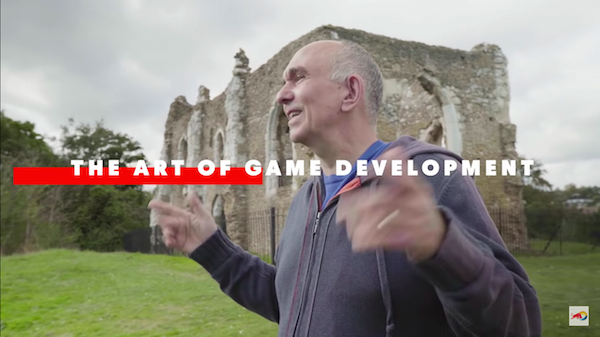 Red Bull Media House has announced Levels, its latest six-part series that takes you behind-the-scenes in the art of game development. 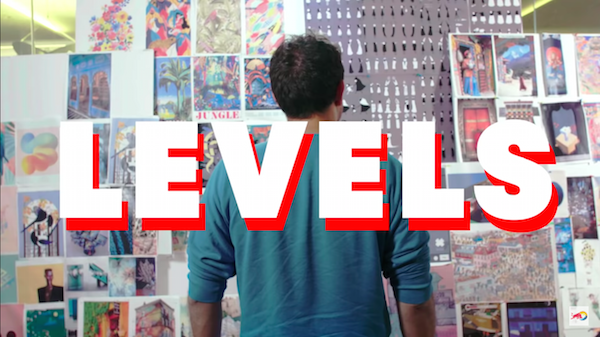 Levels launched on 21 January and features six of the most innovative video game development companies from around the world. 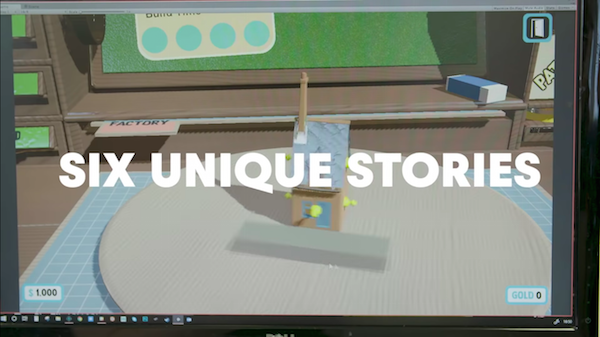 Titles featured inside the trailer, shown below, include upcoming multiplayer Star Citizen—which is being largely financed through its massive crowd-funding campaign that saw over US$250 million raised—and hand-drawn animated video game Cuphead. 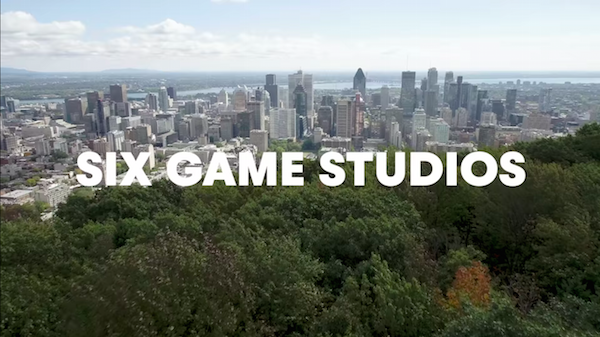 The latter is the focus of its first episode, viewable below, that reveals the untold story of this record-breaking game—built entirely by hand in the home of its creator Studio MDHR—that went on to sell three million copies.